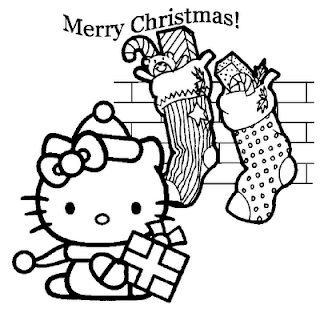 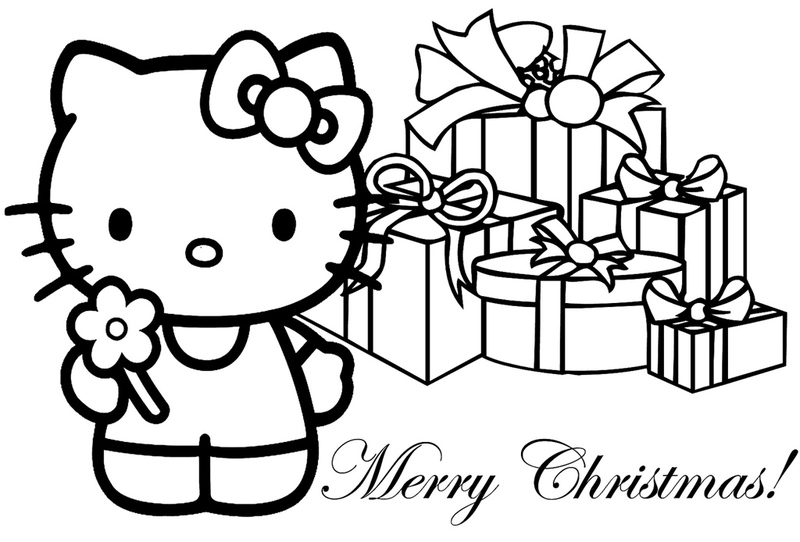 Browse your favorite hello kitty came here to wish Merry Christmas to all her fan followers surfing here in search of Coloring pages available here for free. 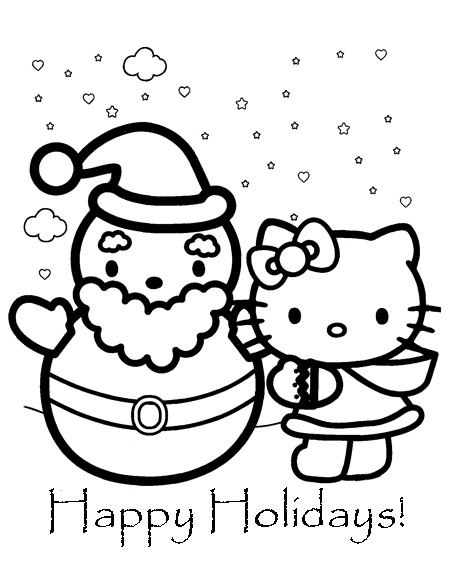 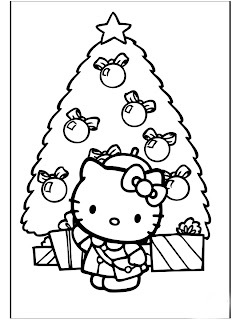 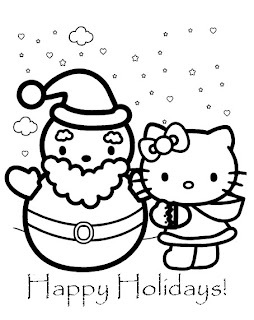 Click to begin downloading and fill colors in these coloring sheets of cartoon - Hello Kitty. 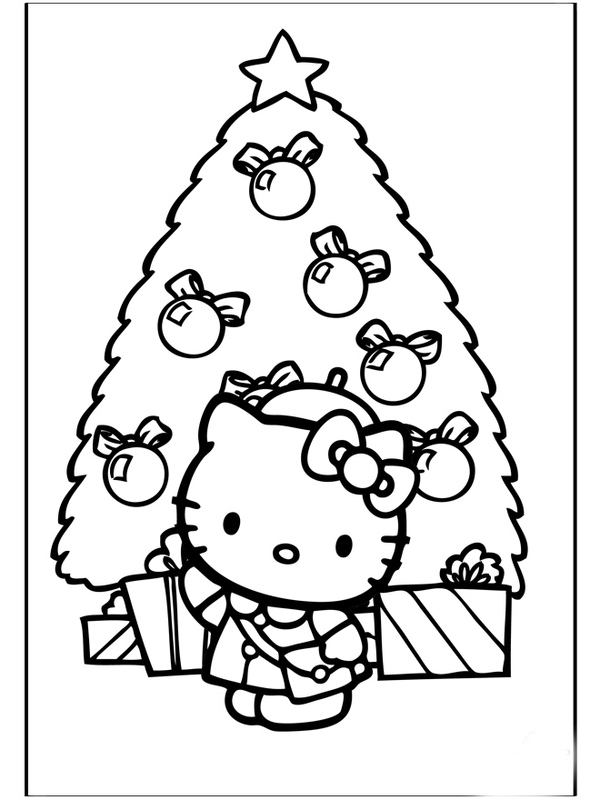 On this blog I'm planning to upload free printable Christmas coloring pages. 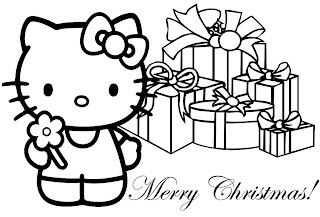 Thank you, Merry Christmas and God Bless you.